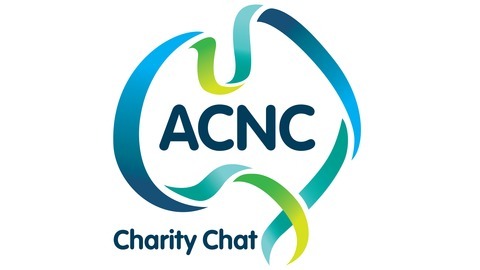 Charity Chat is a podcast from the Australian Charities and Not-for-profits Commission (ACNC) - the independent national regulator of Australian charities. Each episode features a chat with an expert about a topic of interest to registered charities and the broader charity and not-for-profit sector. The short episodes are a great way to stay informed about all things charity: issues facing the charity sector, aspects of charity governance, and meeting obligations to the ACNC. Be sure to check out our other free resources - including guides, fact sheets and webinars - on our website at acnc.gov.au. 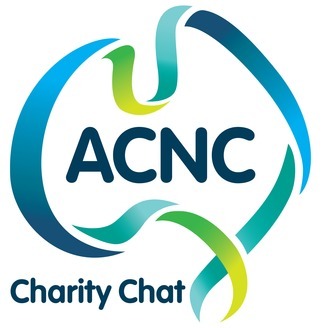 In this episode of Charity Chat, Ian Parry, Senior Manager of Compliance at the ACNC, joins us to speak about charities handling conflicts of interest. Ian briefly explains what a conflict of interest is before talking about the importance of being able to identify and manage them appropriately - and provides some tips for doing so. How should charities interact with vulnerable people when fundraising?